We all know that chocolates have been one of the most favorite comfort food of people around the world. From the early 19th century, European food chemists innovated cocoa and its extract was then used to make the modern chocolate we know. Here in a middle eastern country, everybody loves sweets and they always give chocolates as gifts, consume in snack time and is widely a popular ingredient in baking. Yesterday, one of our patients gave this truffles collection as a gift and I would say that the taste is excellent and classically sweet. 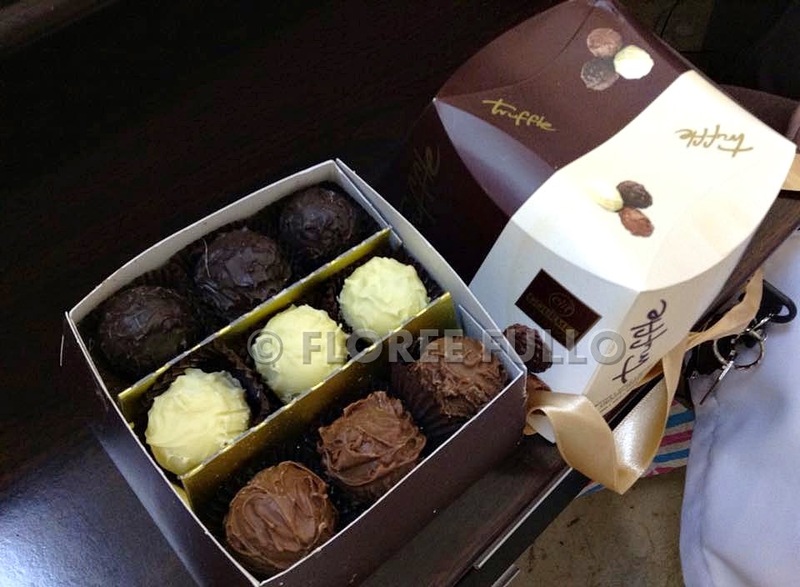 The box contains of three flavors of chocolate truffles: Dark (My favorite), White and Milk Chocolate. Sweetness is sinful. Obviously, there is a high sugar content so here I am advising you to take it on moderation. 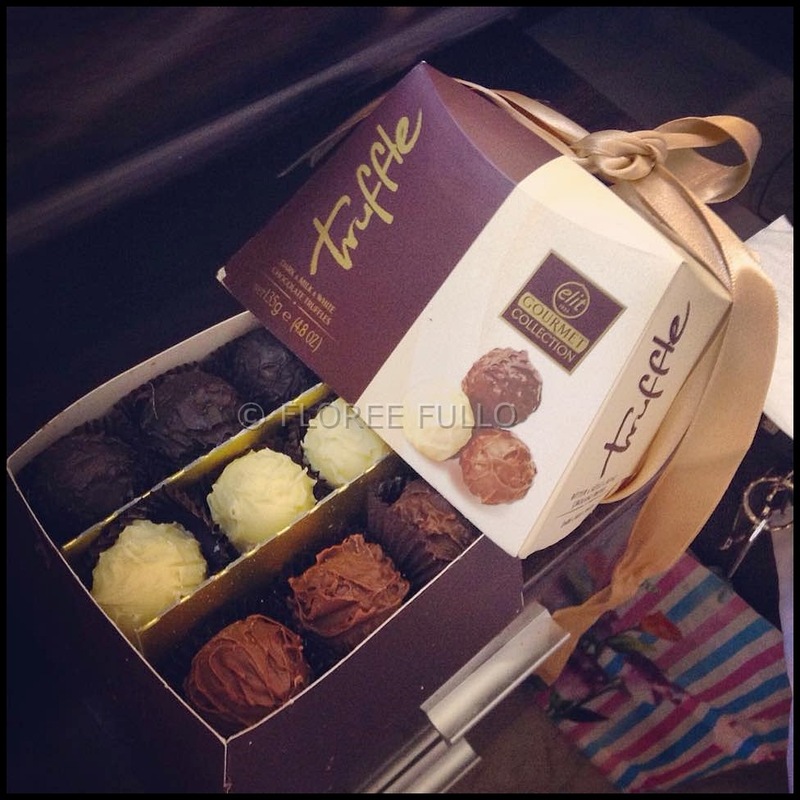 You will love the soft truffle inside as the taste will conquer and make your taste-buds on a high. This would be perfect to give on your lovers, family members or eaten in celebrations. The box collection our patient gave weights 1.62kg in net weight and 12 x 135g in commercial. If you are living or working in the middle east, you can check the mall near you. The brand, as what I have research about is based on Turkey and they have an outlet store there. You can check on their site at http://www.elit-chocolate.com. It is also available on neighboring countries like UAE and KSA.